Membership Management Software for Gyms, Health Clubs, MMA & Boxing Clubs, Personal Trainingm, and Wellness & Swim Centers. See at a glance, member’s registration details, payment status, attendance, and membership plans. Run a variety of membership and revenue reports. Member check-in. Access Control Equipment. Integrated New Soft POS software & equipment. 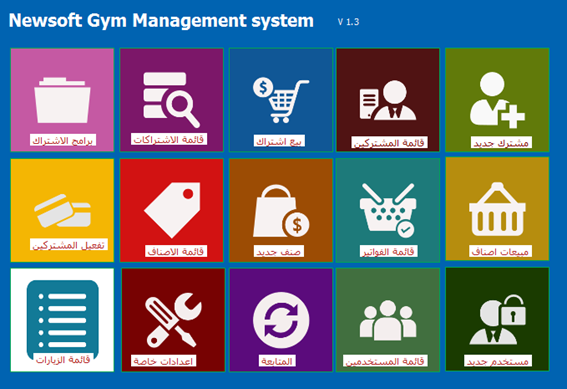 With Gym Assistant’s intuitive user interface.